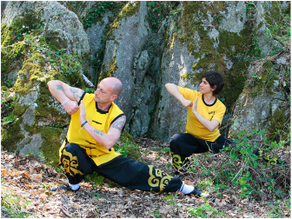 The Nam Yang Italy is a residential martial arts and meditation training camp located near Bologna in the center of Italy, where students of martial arts or people simply interested in learning about martial arts, meditation and integrated approach to wellness can come for any length of time and learn multiple forms of Chinese Kung Fu for combat and self-defense, as well as Chi Kung and mediation for health, enlightenment and vitality, supported by nutritious diet and immersed in breathtaking nature. 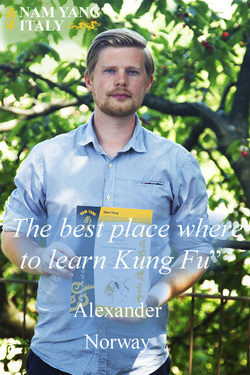 We have world famous Masters of Shaolin Kung Fu and Chi Kung (both hard and soft). 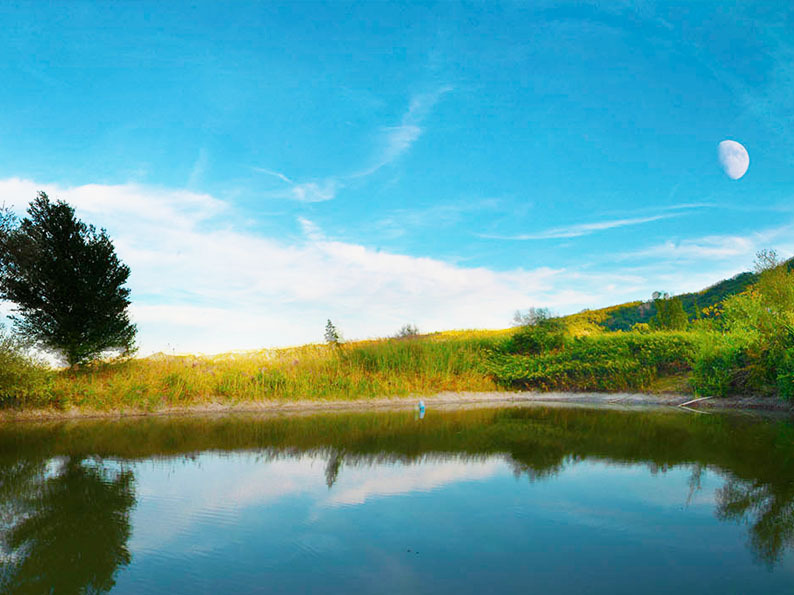 Nam Yang Italy Kung Fu training camp is located in the heart of the regional park of Emilia Romagna in the center of Italy . Magical ancient cristals are the geolocical foundation of the park can be found all around. 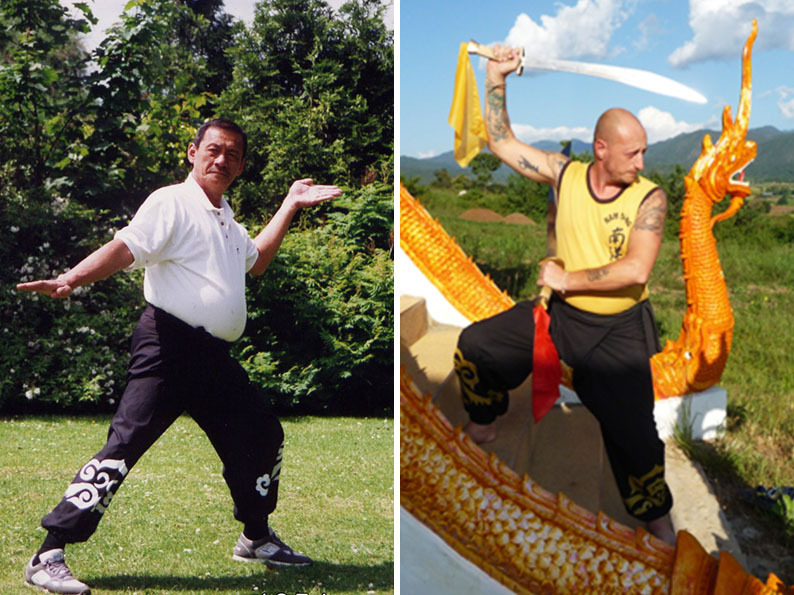 The rich protected flora of the park includes centuries old trees, forgotten fruits and high diversities of edible plants..
Nam Yang Martial Arts has a strong lineage of Kung Fu Masters all of whom have distinguished themselves through their skills. 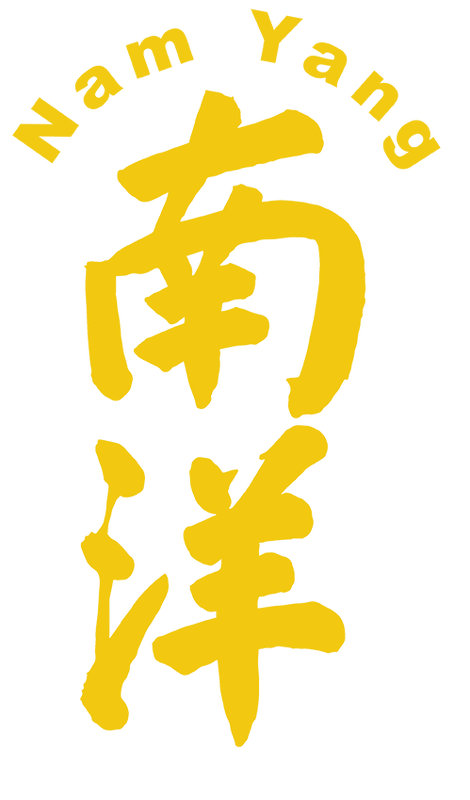 Nam Yang Martial Arts is proud to state it's unbroken lineage traceable right the way back to the founder of martial arts, Tat Mo, who founds the Shaolin legacy and creates the first ever system of martial arts in history. At Nam Yang, our arts are part of the direct Shaolin lineage as founded by the monk Tat Moh (Boddhidharma) approx 520AD. They are some of the most effective still practised. We build mind, body, spirit and energy. We build confidence, self respect and self esteem. We know what sets our students apart is not the art they practice, but who they become during the process – we strive to give people an opportunity to grow as individuals. Our property includes 3 bedrooms, 3 bathrooms, fully equipped kitchen and a balcony, shared between the bedrooms, overlooking the breathtaking view of the estate. You can rent either the individual rooms or the entire apartment for a group of friends or a large family. For other specific organizational needs, please contact us and we will find the best solution. Airport and train station pickup can be arranged.